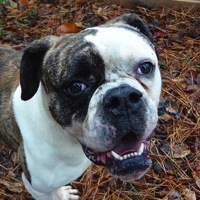 - Maryland American Bulldog Rescue - ADOPTIONS - Rescue Me! Lola is a great dog that wants love and attention. Lola requires obedience training and needs to be house trained.